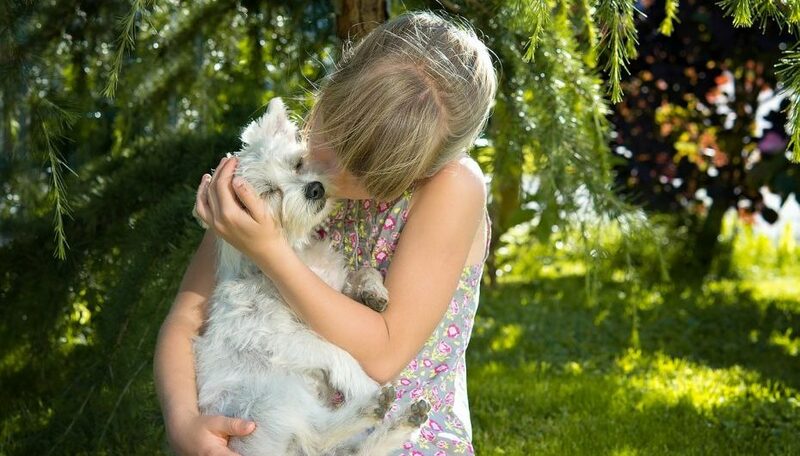 April 11 is National Pet Day and it’s a time when pet owners can enjoy some special moments with their pets. Although our pets bring us joy and happiness 365 days in a year, it’s always special to celebrate cats and dogs at home. Here are 4 ideas how to enjoy every moment with your pet on National Pet Day or any other day for that matter. One way to enjoy special moments with your pet is to treat your pet to some quality time together. In our busy lives, it can be a challenge to find enough time to spend with pets. So why not schedule in some time at the park with a frisbee, ball, or favorite toy? Another way to treat your pet dog or cat on National Pet Day is to make some tasty homemade treats. There are lots of ideas that you can find on the internet to make dog biscuits, pet cookies, or other tasty morsels. If you are making treats once in a while, you can afford to be a little indulgent without worrying about your pet putting on extra pounds. Going to a pet-friendly restaurant with your pet dog is a great opportunity to spend some time together. From the menu, order some food that you know your dog will enjoy and split a meal with him. You might even be able to persuade the chef to cook up some delicious chicken or steak. Another way to spend special moments on National Pet Day with your pet is to arrange for a photo shoot. This way you will be able to cherish the special memories that you have. Some photographers specialize in pet pictures and you may be able to get great action pictures together outdoors.